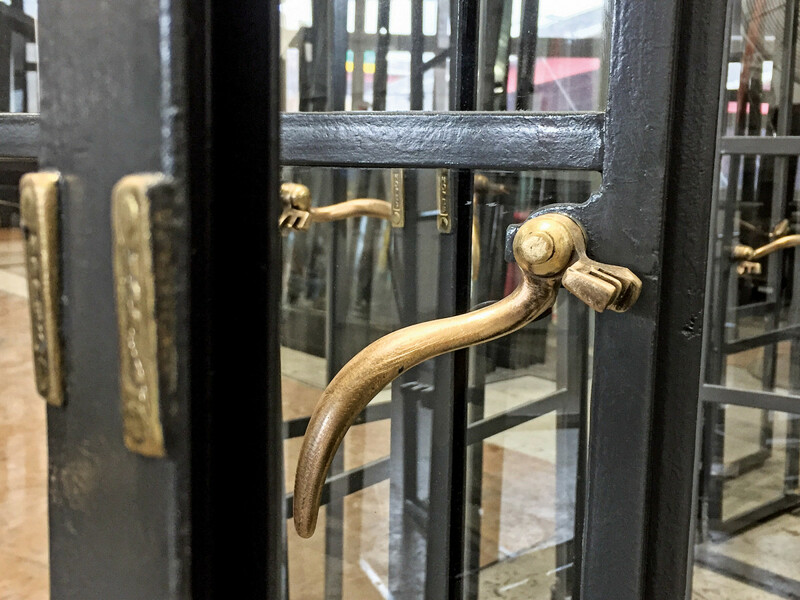 Steel windows and doors are enjoying a resurgence. Coming to the United States from England just after 1900, the steel window—with its strong and relatively light construction—immediately eclipsed wood for lighting large openings, making them ideal for industrial and commercial buildings. After World War One, the explosion of manufacturers turned to exploiting the Jazz-Age housing boom just in time for Europe-inspired revival styles like English cottages, French and Norman farmhouses, Tudorbethan manors and even Spanish Colonial and adobe bungalows. 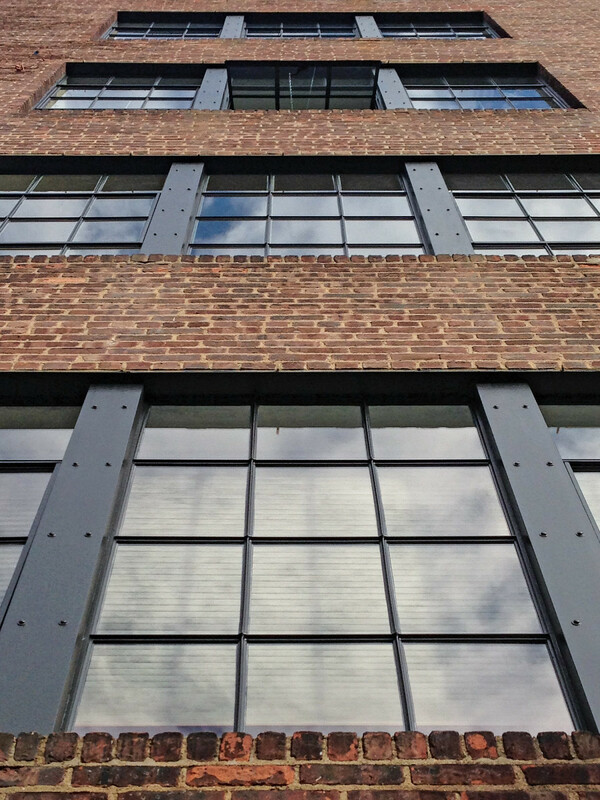 After the revival styles ran their course in the 1930s, steel windows were recast as the perfect expression of the new, machine-aesthetic Moderne and International-Style architecture. Todd Seekircher at Seekircher Steel Window in Peekskill, New York, says he sees steel windows and doors enjoying a huge resurgence in the architecture and design community. “I think people are starting to appreciate them for the same reasons they were originally popular: sleek, slim sight lines, lots of glass, and great ventilation.” As evidence, his company maintains an inventory of some 4,000 square feet of salvaged windows, ready to be refurbished and re-installed. 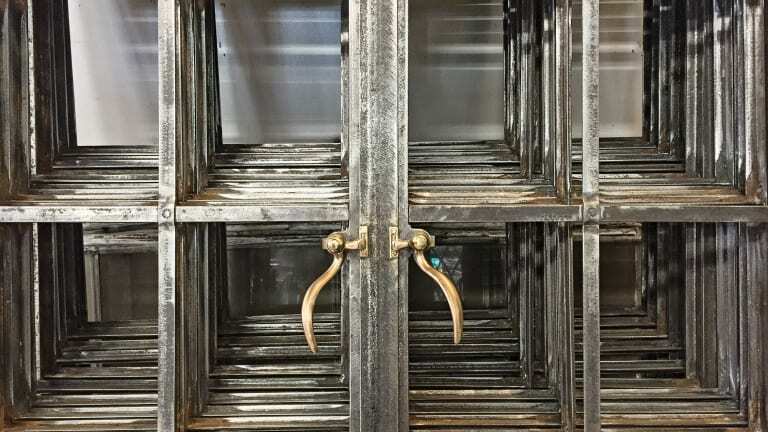 “This is my favorite part of the business,” says Seekircher, “and increasingly for what we are known.” They ship product all over the country, he says, often for home additions or replacing failing “replacement windows,” and sometimes for new construction. Recent projects include converting a garage into living space in Beverly Hills, a home addition in Denver, and expanding a building at a high-end resort in the Adirondacks. Steel door with period-friendly hardware. 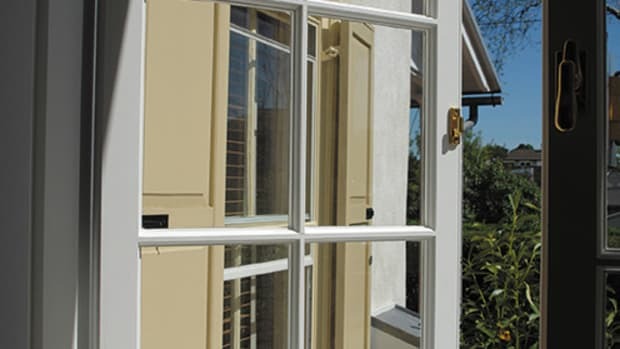 Casements became the sash of choice for residential steel not only by association with Europe, where they have a long history, but also due to their practicality. Compared to double-hung sash, casements are tall and narrow—a nice fit with vertically oriented architecture such as the English Revival styles—plus, since these side-hinged sash don’t require weight-and-pulley counterbalances, they could be ganged together in tight twos and threes to make large windows or to compliment the horizontal emphasis of a Roaring Twenties hacienda. He says windows set in a wood-frame wall are usually fairly easy to remove—typically just held in the framing with wood screws. “Stone installs are a little more difficult, and they deteriorate more so than a wood-set frame.” Sounds good in theory, but in a 90-year brick veneer or masonry building, sometimes installers cut corners and just mortared the frames directly into the wall. “Then you’ve got to cut it out with a Sawzall,” explains Rohlf, and sometimes if the frame is in plaster, the owners are going to face some replastering. “However, if they’re spending the money to have the windows refurbished correctly, that’s the proper way to do it.” Since revival architecture is endemic in the Northeast where both Seekircher Steel Window and Rohlf’s Studio are based, dealing with leaded glass is a foregone conclusion. 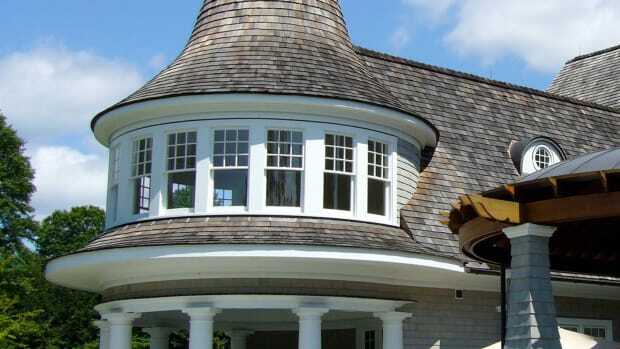 “Plenty of casements do have it,” says Seekircher, “and we repair the leaded glass when we can. 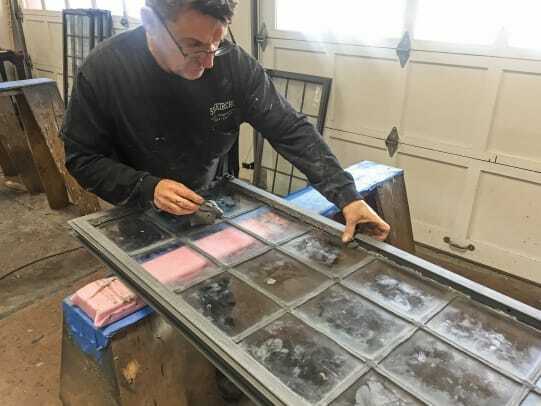 If the leaded glass has significant structural deterioration, then it can be refabricated.” For the most part though they only glaze with single pane glass. 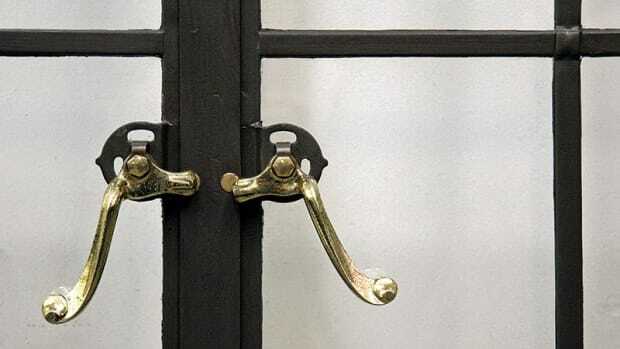 While most vintage residential steel windows do not have deep enough glazing bars to be retrofitted with an IGU, they can accommodate laminated glass that will offer sound deadening, UV resistance, and security. No surprise, the vogue for more glass has even led homeowners to industrial steel windows.